Friend, the Pittsburgh Parks Conservancy is your non-profit partner in the parks. Join us in your parks this month for the exciting change of seasons. 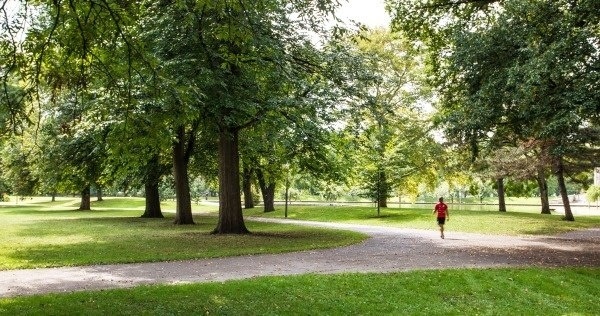 We are thrilled to announce that the Pittsburgh Parks Conservancy has been awarded a competitive $1 million state grant for projects in the historic Allegheny Commons Park. Community support made a huge impact in this application; thanks to park pals like you, an incredible 854 letters of support were submitted for this application. 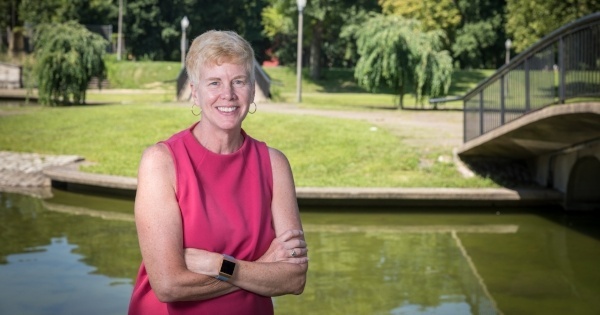 In recognition of her leadership here in the U.S. and abroad, Parks Conservancy President & CEO Jayne Miller has been announced as the chair of the World Urban Parks board. 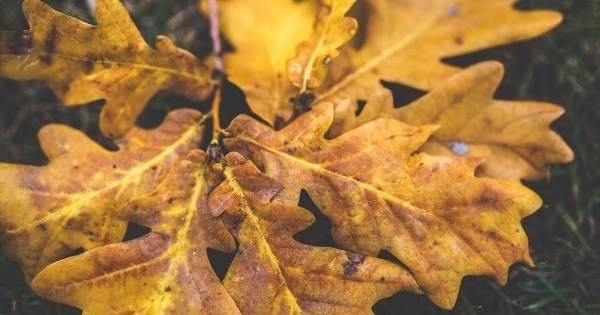 You may have noticed that park trees are experiencing an earlier-than-usual leaf loss. Director of Horticulture and Forestry Phil Gruszka explains that this isn't because of fall, but rather a fungus that benefited from spring's cool, wet weather. There's so much to do in your parks! Join us for regularly scheduled yoga classes, volunteer events, and much more.